Celebrate the season with our fourth annual Christmas box! 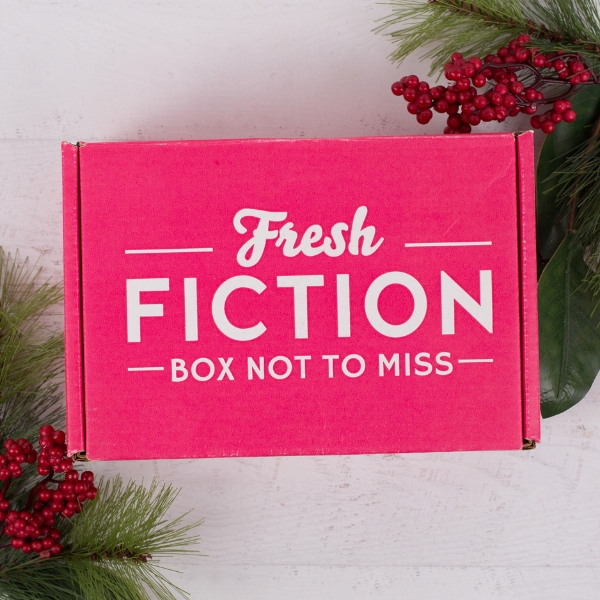 Now's your chance to get our most popular box as a gift for you or a loved one! Included in the Christmas Box: 4 brand-new Christmas romance novels 3 brand-new Christmas romance eBooks Plus sweet treats to keep the pages turning all night long Shipping is included to USA residents. Ships mid-December. Boxes ordered by December 15th will ship BEFORE Christmas.